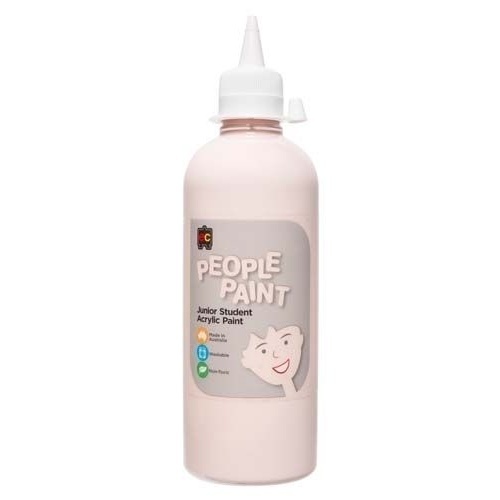 Australian made People Paint is ideal for painting skin tones. 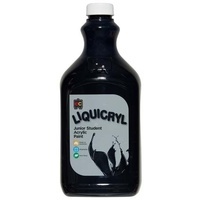 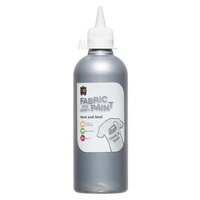 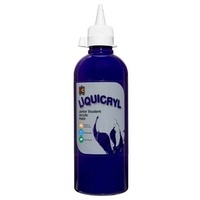 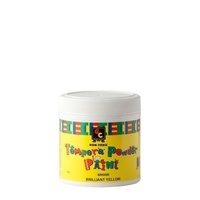 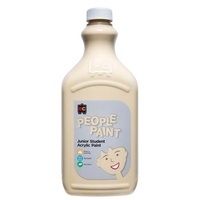 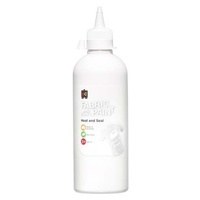 This waterbased junior acrylic paint is known for it's exceptional quality and versatility in the classroom. 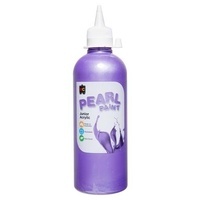 A non-toxic, fast drying paint that creates eye-catching paintings. 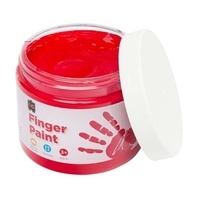 Made from quality ingredients making it ideal for younger children to use safely. 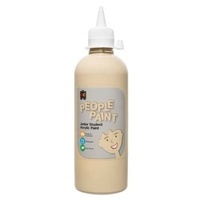 Available in 4 flesh tone colours: Flesh Tone Olive, Flesh Tone Peach, Flesh Tone Mahogany and Flesh Tone Ebony. 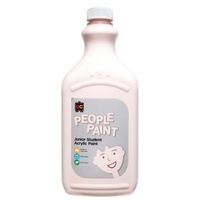 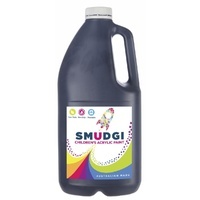 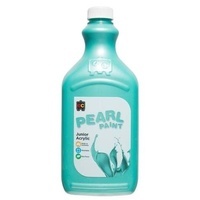 These 2 litre and 500ml paints are packaged in environmentally friendly PET bottles.